What does it look like when a man lives out a truly authentic, loving walk with Jesus Christ? It looks like freedom. The Apostle Paul, a man made new by the gospel of Jesus Christ, presents one of the clearest images of the godly man in action. He’s committed to a life of faith, focused on the Spirit instead of the flesh, set free to love others. No longer focused on himself, he demonstrates his faith by serving others. 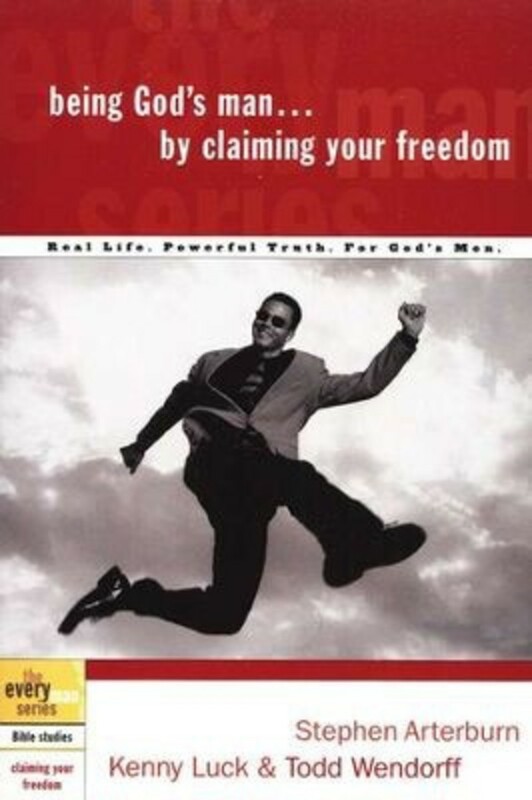 You can be that kind of man by claiming your freedom in Christ. Being God’s man means being set free to exemplify Christ’s love. 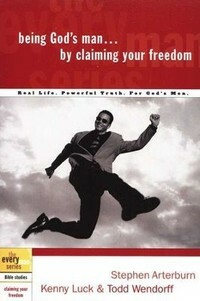 Being God’s Man by Claiming Your Freedom will stimulate personal reflection and honest dialogue with God and other men. The goal is that you will strive to be God’s man in every way–feeling his heart for others, and doing his will obediently and joyfully. ·Standing Strong section gives you the opportunity to identify action steps for lasting change.